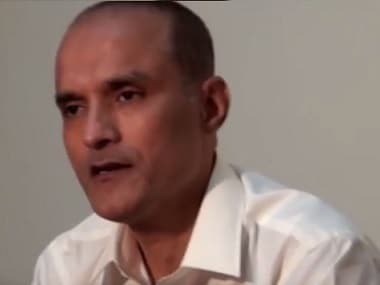 According to the news report, Tharoor, also a former minister of state for foreign affairs, will help the government draft the 'Statement of Solidarity' on the issue of Kulbhushan Jadhav. 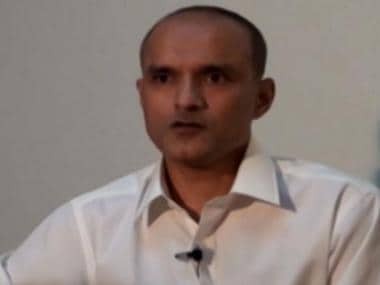 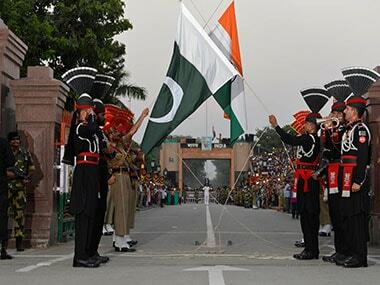 The Pakistani military on Monday said that Indian "spy" Kulbhushan Jadhav, arrested in Balochistan in March 2016, had been sentenced to death. 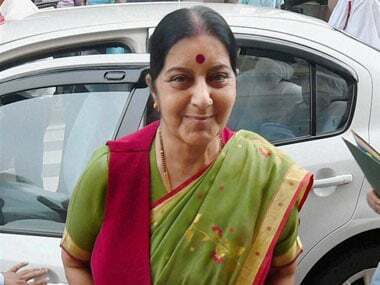 Congress leader Shashi Tharoor has helped the Narendra Modi government in drafting a resolution against Pakistan earlier as well. 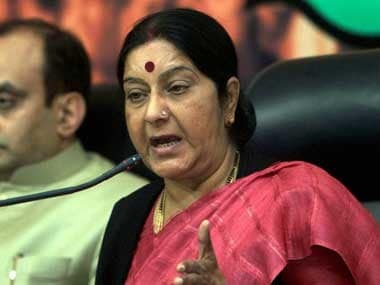 Reacting strongly to the Paksitan's decission to send an Indian national, Kulbhushan Jadhav to the gallows, Sushma Swaraj said that India will regard this as "premeditated murder"
Kulbhushan Jadhav's secret trial and subsequent death sentence by a Pakistani military court shook India which was hoping another way out of his imprisonment. 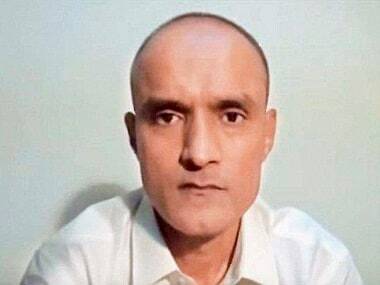 Here's a timeline recording events since Jadhav's arrest in March 2016.